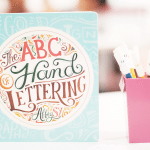 I’M SO DARN IN LOVE WITH THIS BOOK OH MY GOD. I LAUGHED SO MUCH AND SWOONED SO MUCH AND THEN LAUGHED AND SWOONED EVEN MORE. I’VE NEVER FELT SO MUCH WARM GLOWING FUZZIES. Claudia, the protagonist, is relatable as heck! Her awkwardness just won me over from the very first chapter. Iris, who at first seems like the antagonist of the story because of her mean streak, turned out to be lovable and just flawed. I loved that she didn’t become a trope and was really developed as a character. She totally became one of my absolute fave people in the book. Someone on Goodreads compared Iris to Paris Gellar and I can’t unsee it because that’s totally how she is! Right next to Iris, another fave of mine is Gideon, Claudia’s love interest. He’s a complete goofball and gosh, it was sooooo endearing. He’s like the cross of a class clown meets golden boy– weird and funny but everyone around him adores him. Claudia thinks of him as a benevolent space prince and y’all bet I was right there with Claudia hoping to be his space princess. There’s also Zoe and Alex and Noah and so many others who were awesome. Individually, the characters are such bright spots but the cast as a whole is a ray of sunshine! 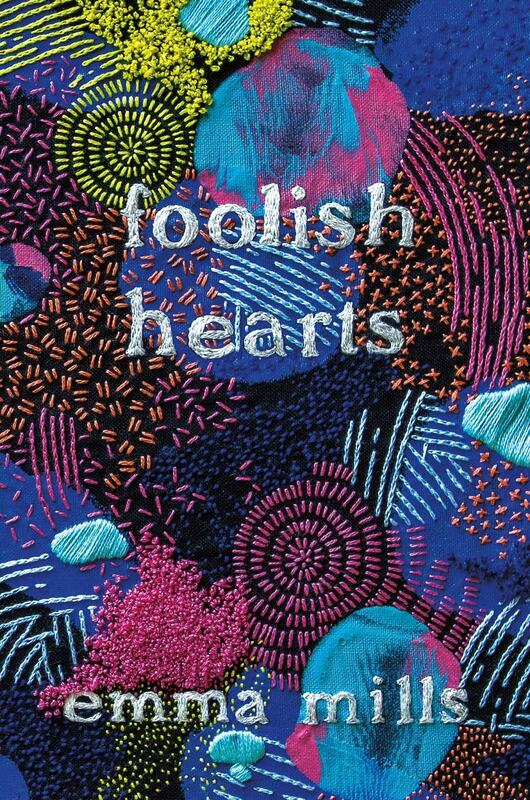 Foolish Hearts proves to be more contemporary than pure romance given the way it balances other parts of life aside from the love story. Honestly, I adored the romance, but I couldn’t get enough of the friendships! My own high school life was centered so much on my friends and this novel reflects that kind of experience. I was just so hyped about it, and I especially loved how Claudia and Iris’ friendship bloomed, despite their starting on the wrong foot. Claudia’s relationship with her siblings, Alex and Julia, which was full of comfort and support and video games, was also lovely. “A tree used to sit square in the front yard. It’s long since been taken down. It was old and twisted, a large hollow in the front, branches splaying out like arms. I was, in fact, terrified of this tree as a kid. I don’t remember my first encounter with “Spooky Tree,” but apparently at one of my earliest Halloween outings with Alex and my parents, I burst into tears at the mere sight of it. I love a great theater aspect in my YA, but I love how Mills takes the drama off stage too! While a school production of A Midsummer Night’s Dream is what brings everyone together, there are also subtle hints of parallels to the Shakespearean comedy within the main story, making for a loose but fascinating retelling. It’s impossible not to fall in love with Claudia and Gideon when I adored them both so much. Of course, I shipped them almost immediately, but I still found their slow-burn romance completely delightful. They just complemented each other so well (Gideon’s an unabashed optimist and Claudia’s a snarky realist) and they had so many sweet moments. Also, Iris and Paige!!! Though they break up at the very beginning, it was obvious that they belonged with each other so I totally rooted for them to get back together. 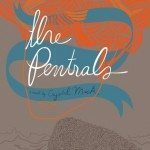 Emma Mills nails a teen’s voice through Claudia and portrays her teen characters so genuinely, specifically on their certain passions for bands and MMORPG. Foolish Hearts is grounded even more with the diverse identities represented in the book, including an F/F couple, POC, and an epileptic character! Mills doesn’t concentrate on these marginalizations but definitely gives substance to the diverse individuals she writes about in her book. The level of wit in this book made me grin and laugh like a damn fool. There’s a ton of funny dialogue that just had me cracking up and smiling till my cheeks hurt. Sweet and incredibly charming, Foolish Hearts is truly a romantic comedy and a sensational one at that. 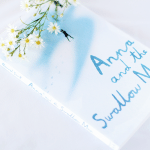 Have you read Emma Mills’ novels? 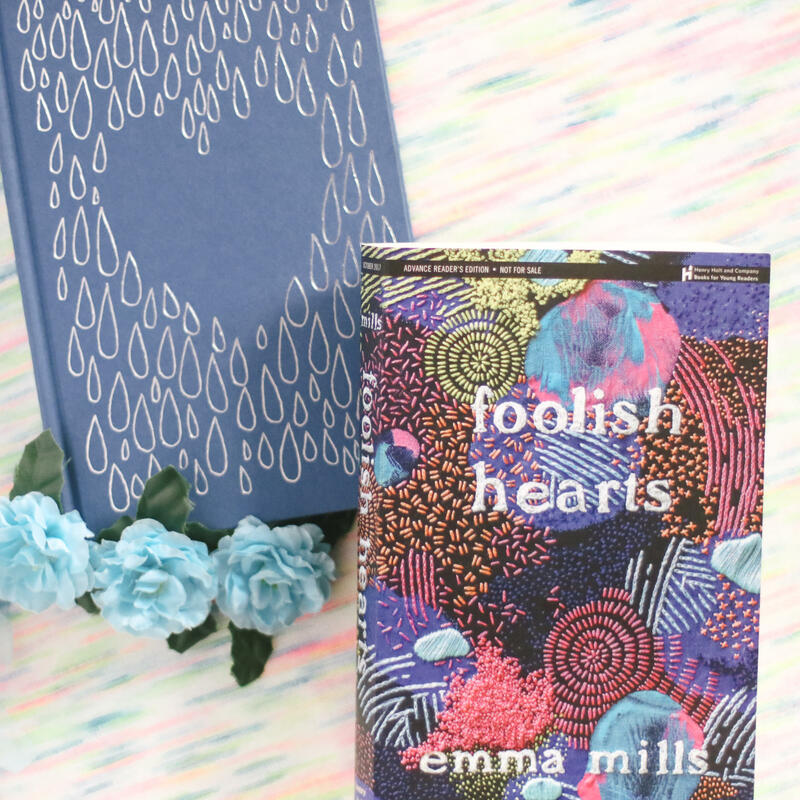 Is Foolish Hearts on your TBR yet?